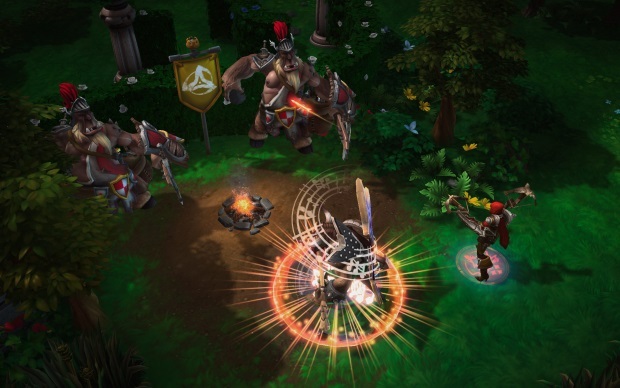 Heroes of the Storm (previously Blizzard DOTA and Blizzard All-Stars) is a MOBA/ Hero Brawler in which the worlds of Diablo, Starcraft, and Warcraft collide in a battle for dominance. 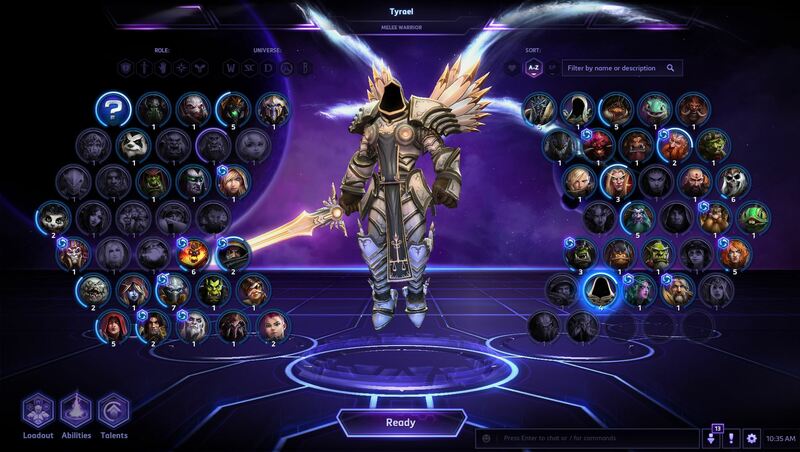 Each hero has its own unique play style and set of skills, which players can choose from (even their ultimates) to adapt to each battlefield. 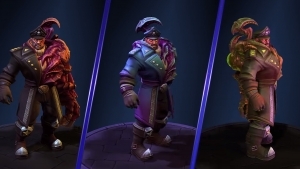 Meanwhile, each map has its own unique objectives and challenges. 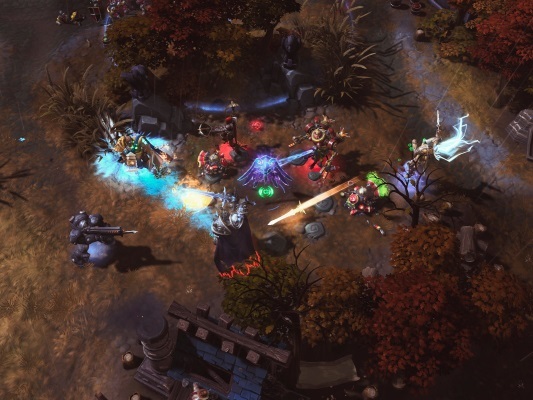 Blizzard has also made attempts to eliminate many of the MOBA barriers or challenges, including last-hits, to offer a definitive twist to the genre. 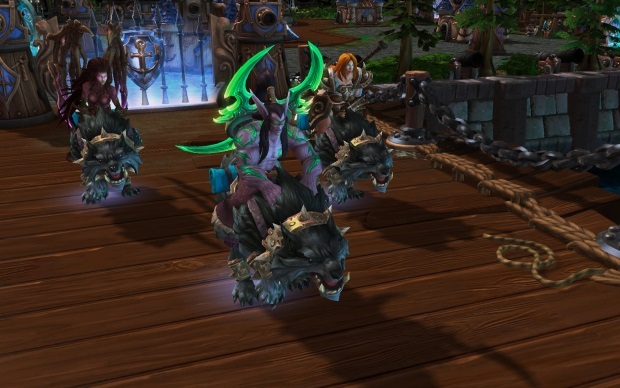 Microtransactions: Players purchase heroes using Gold which can be either purchased with real money or earned in game. 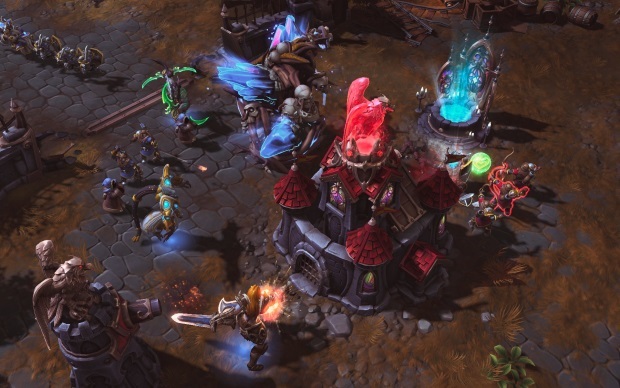 Years of Gaming Collide: Heroes represents more than 20 years of Blizzard gaming history, settings, and iconic characters, all mashed up into an epic, off-the-wall team brawler. Fight out classic showdowns between characters or settle those debates you've had in your head about who is the strongest Blizzard character of all! 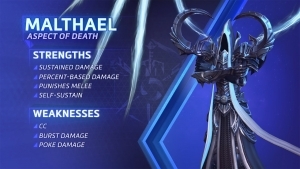 Customization: Customization is an important part of playing in Heroes. There are plenty of ways to customize how your hero fights and looks so you can take your own personalized version of them into battle. 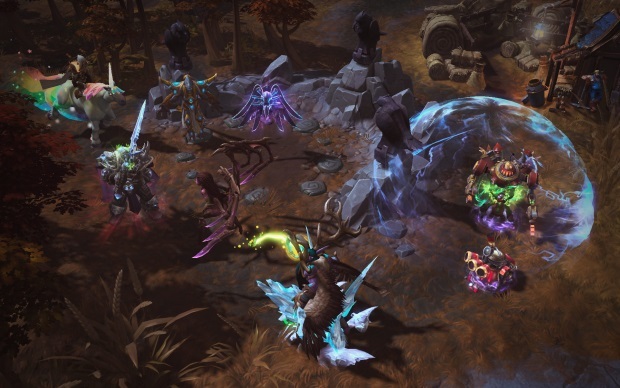 Team-Based Gameplay: Whether it’s joining with allies in a group fight, or working together to overcome each battleground’s unique challenges, you’re rewarded for playing as a team. 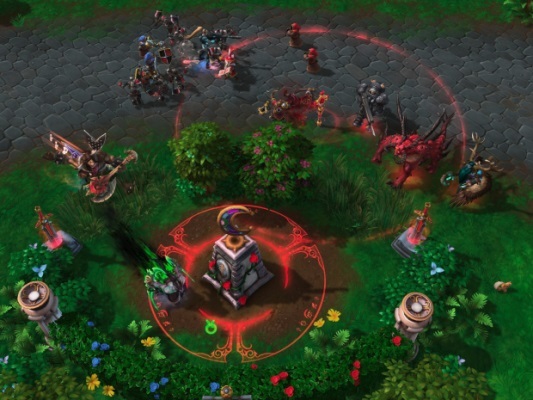 There are even heroes that sacrifice their own head-to-head abilities to instead help the entire team by affecting the battleground as a whole.